Black Rifle Arms 5.56 C.A.P.S. 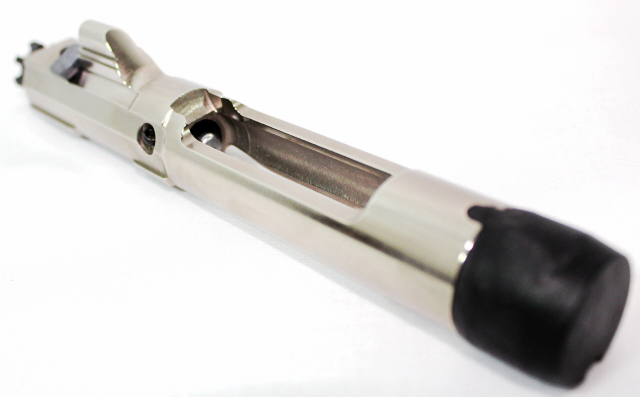 Piston Upper with 4 position gas regulated gas block. Q: How does it handle with wolf steel case lacquer and poly coat ? A: Our uppers are designed to perform with Wolf Ammunition. All uppers that leave our facility are test fired with Wolf Polyformance Ammunition.